If you want to show off your beautiful feet in the summer, you need to look after them properly. What’s great is you can do this at home. Pedicures are easy with our tips. Using nail clippers, cut your toenails straight along the top so that they don’t tear or grow inwards. Smooth the edges with a crystal nail file. These are particularly gentle on brittle nails. Rub some oil or foot cream into your nails and cuticles. Regular foot care will help to keep rough layers of skin thin, soft and smooth. Add some bath oil to a lukewarm footbath to soften your feet and make it easier to remove dry skin. After removing rough skin, it’s important to moisturise well. 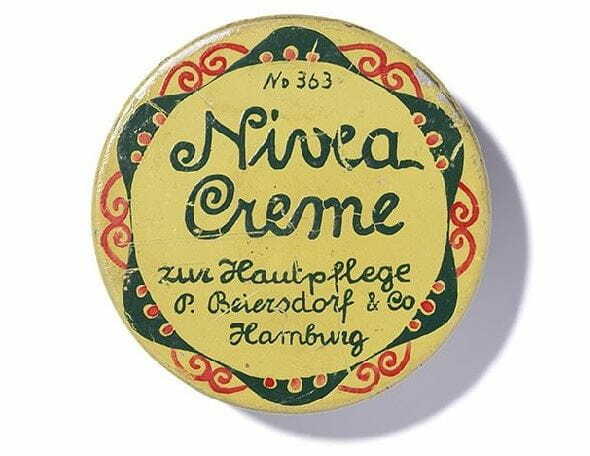 In the evening, simply apply a thick layer of intensive-acting foot cream, like NIVEA Creme, and pull on a pair of cotton socks. Let it absorb overnight and wake up with beautifully soft feet the next morning. Regenerating foot creams with urea provide an extra dose of moisture to combat the formation of new rough skin. And don’t forget - if you want to avoid a lot of rough skin building up again, make sure you wear shoes that fit you properly.